Will The Ford Ranger Raptor Make A Philippine Debut On September 21? One of this year’s most highly anticipated vehicles may go on sale sooner than you think. 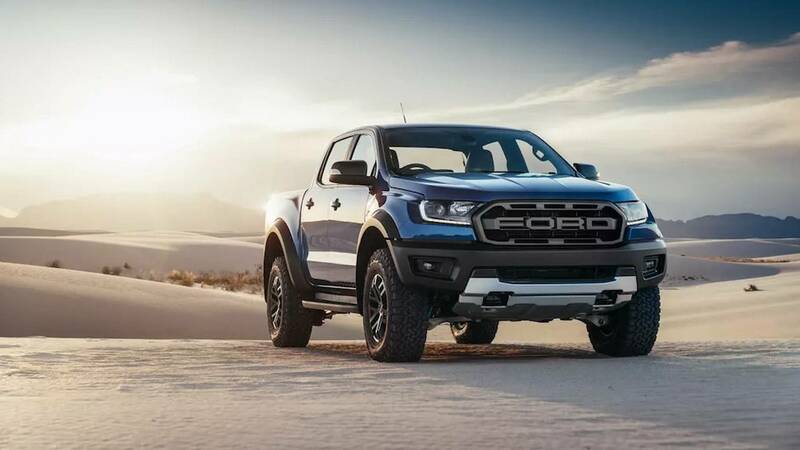 Ford Philippines has recently sent invites to the media about its latest model unveiling, and while the invites do not explicitly say what model they’ll be launching, the photo in the invite clearly displays the much-awaited Ranger Raptor. Last month, we received news from Ford Philippines that they are now accepting reservations for the Ranger Raptor, and now, that wait will soon come to a close as the Ranger Raptor may be launched on September 21. 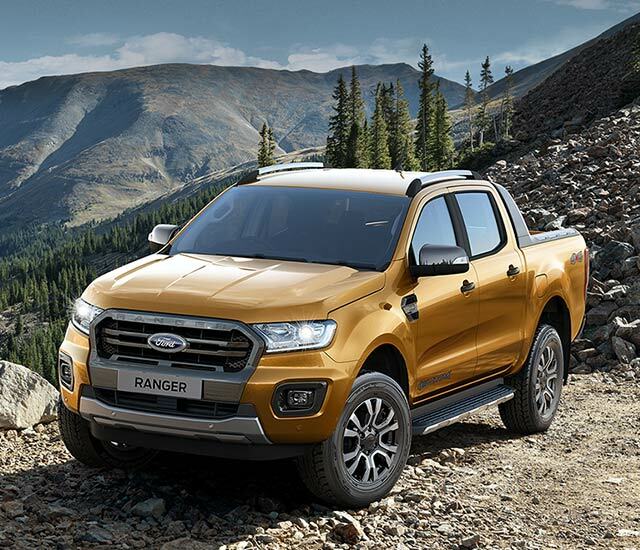 Interestingly, the invite also says that they will be unveiling “a powerful duo that you’d surely want to conquer your next adventure with.” This makes it even more interesting as Ford has simultaneously launched the facelifted Ranger, as well as Ranger Raptor in Thailand. In Thailand, this new refreshed Ranger also packs the same engine from the Raptor, an all-new EcoBlue 2.0 liter twin-turbo inline-4 diesel engine that produces 210 hp and 500 Nm of torque, mated to a 10-speed automatic. Now, Ford Philippines has not confirmed anything yet, and we will all have to wait on September 21 to find out if all of these will come true. One thing is for sure though. 2018 is surely Ford’s year. With the launch of the Mustang, Expedition, and the EcoSport, Ford is currently on a roll at the moment.